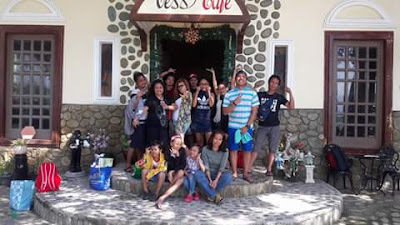 We started the year at Isla Verde having guests from different part of the country, as well as from foreign lands in Europe, balikbayan from Middle East and guests from US. 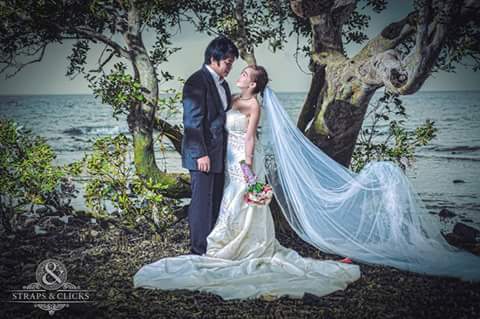 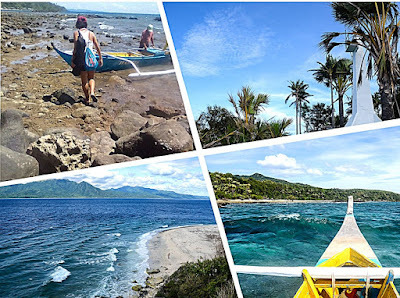 They came from Solo travellers to couples, in groups as backpackers, campers and family groups who spent their holidays, celebrating their birthdays, anniversaries and pre nuptials here. 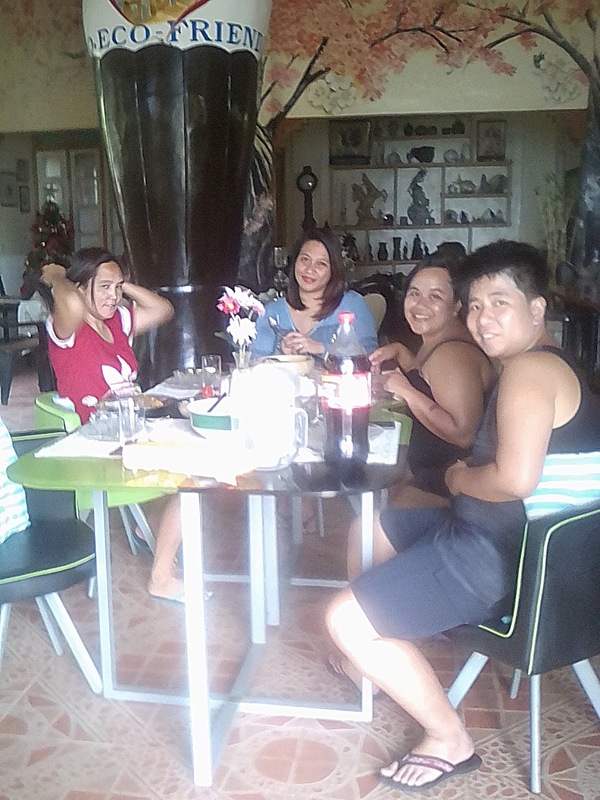 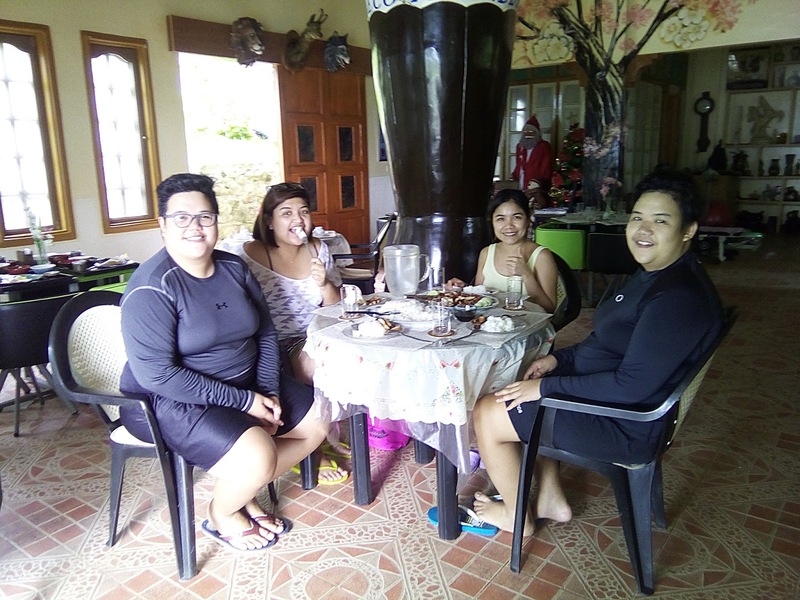 We even had some guests who were stranded from typhoons Karen and Lawin and yet they still enjoyed their 'staycation' in our resort. During the year there were University students from the University of the Philippines Diliman and Los Baños, engineering students from Polythenic University of the Philippines, Sta.Mesa, tourism students from National Teacher College, engineering students from Letran, Los Banos, law students from San Beda, San Sebastian and Arellano Universiy and an exchange student from France who spent their semestral break to chill and relax with friends and classmates on their stay here. 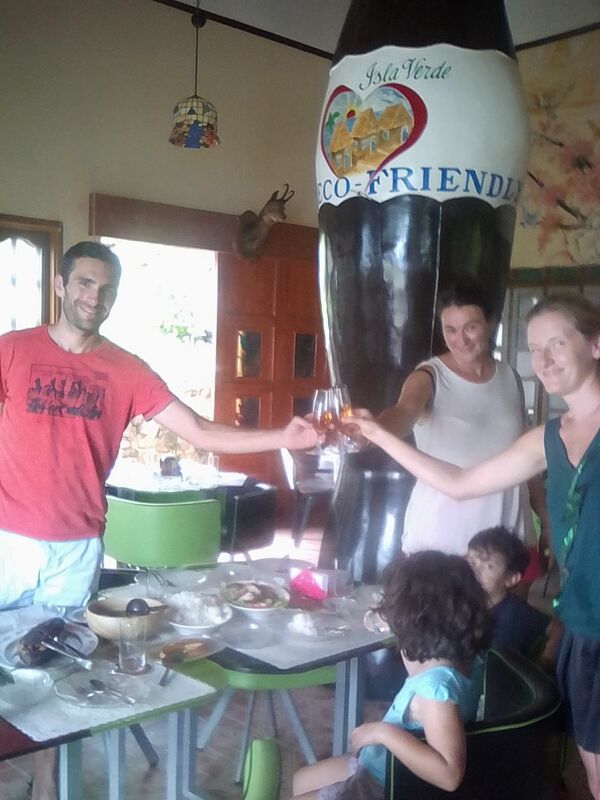 We also have valued return customers who keep coming bringing more friends and groups with them. 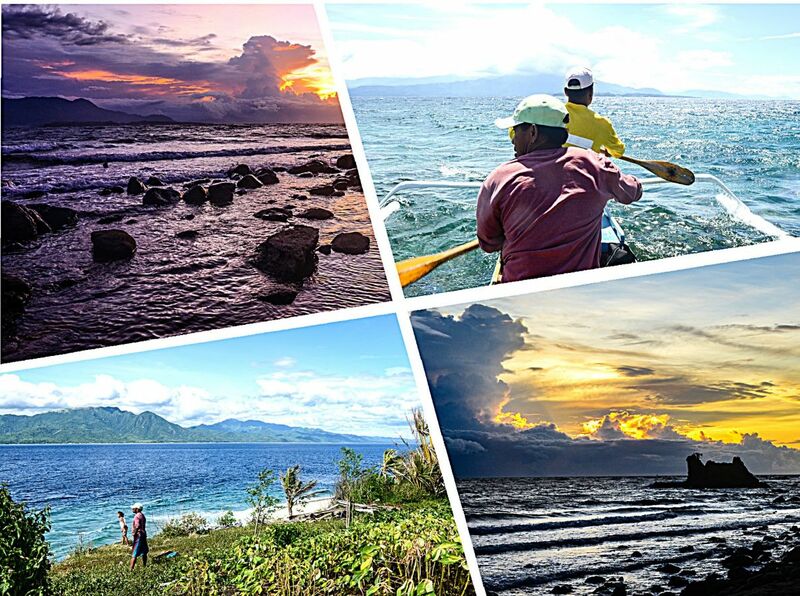 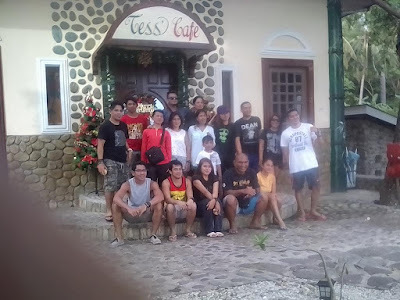 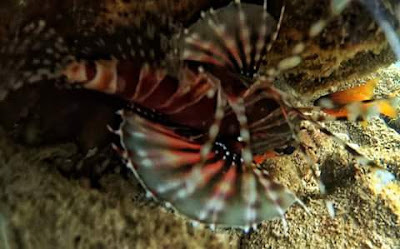 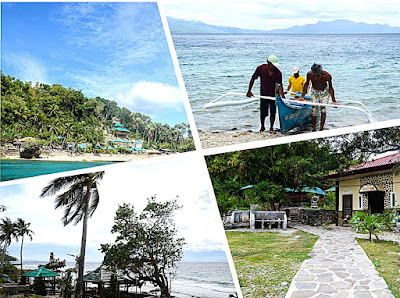 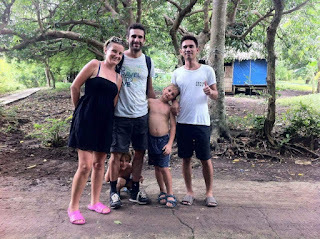 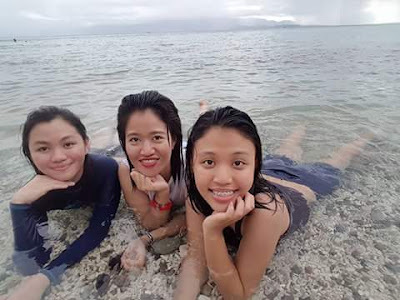 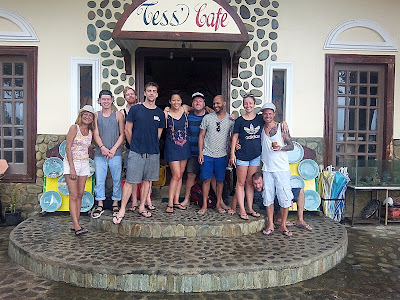 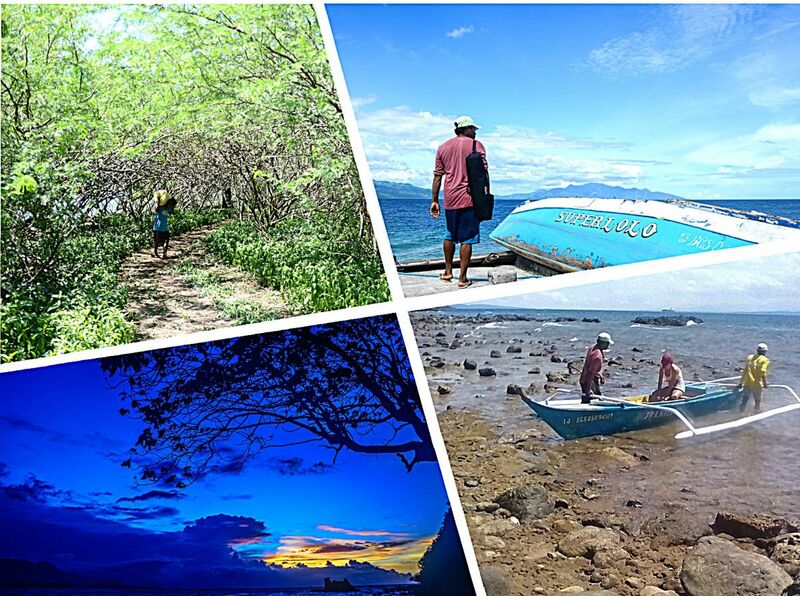 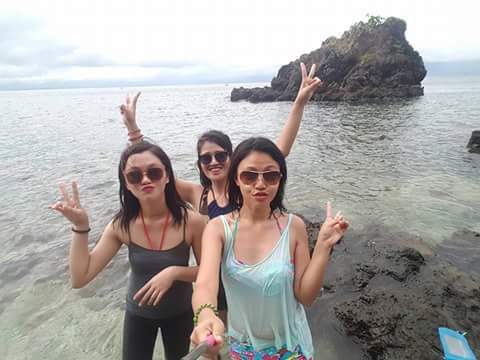 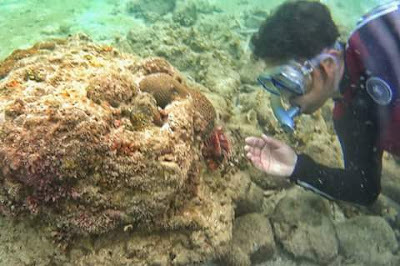 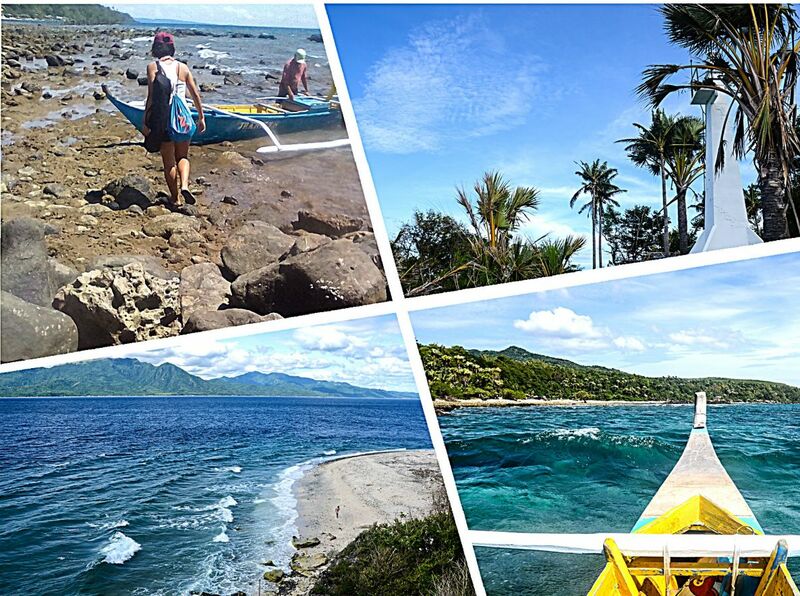 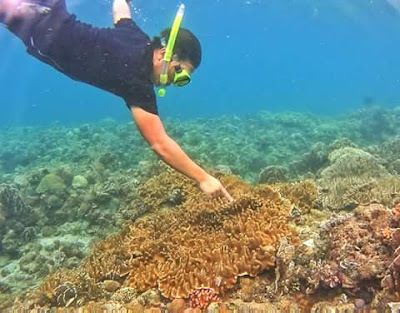 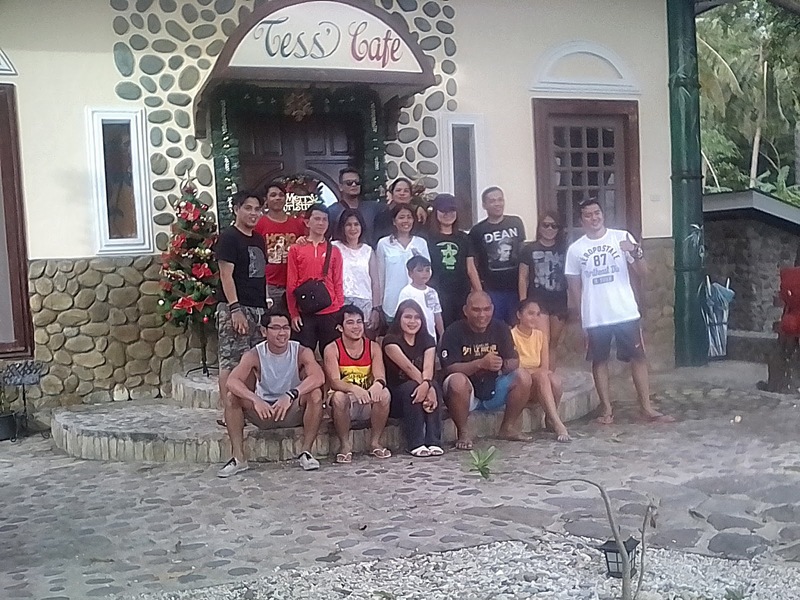 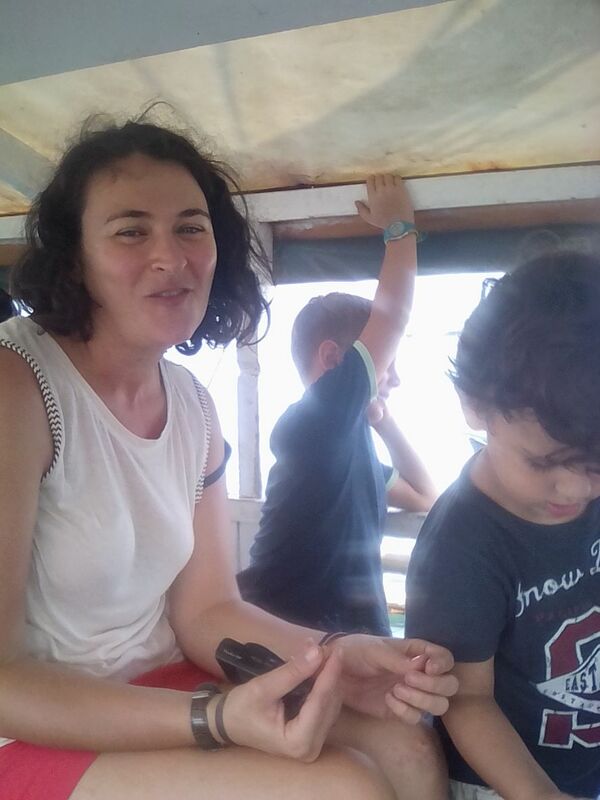 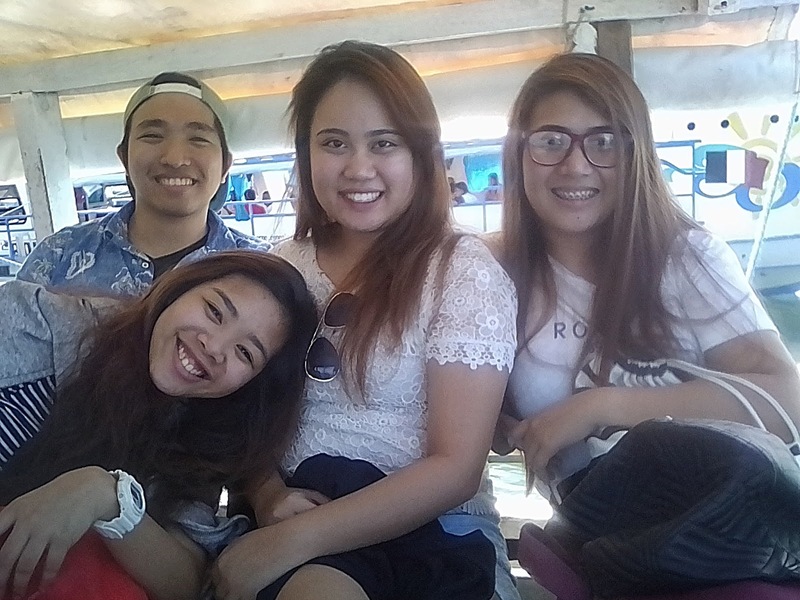 We are glad they enjoyed their stays with us and could experience snorkeling, as we are part of the marine sanctuary, boat tours around the island, and taking beautiful photos of Verde Island. 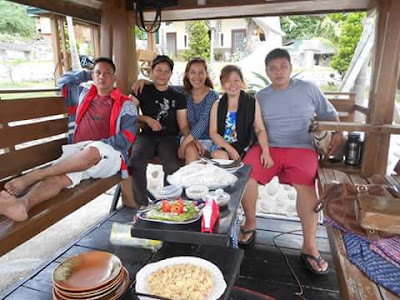 Some guests even went fishing while in a boat tour. There are guests who climbed up to the top of Mt. 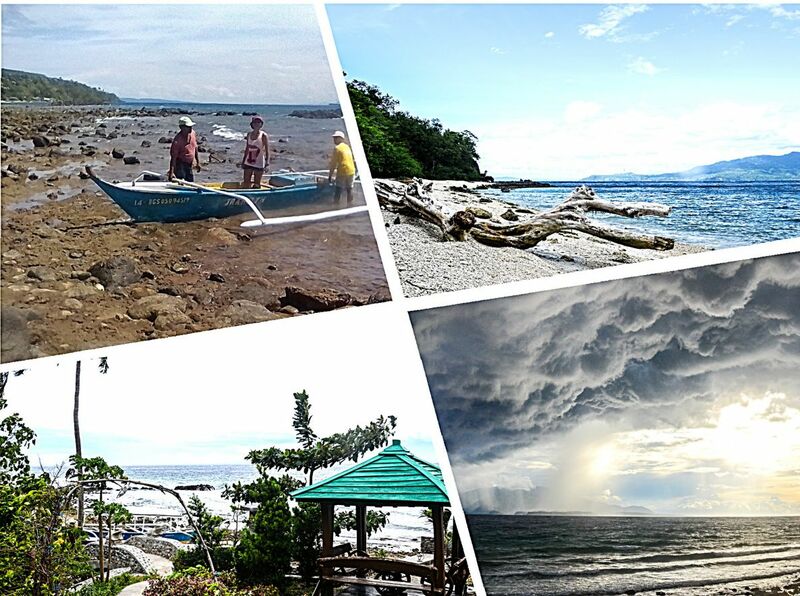 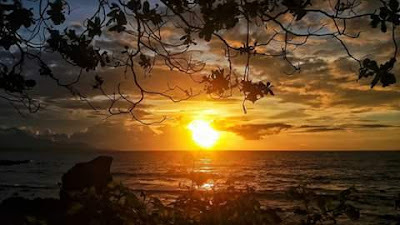 Dagit- dagit to enjoy the views across Isla Verde and the Verde Island Passage. 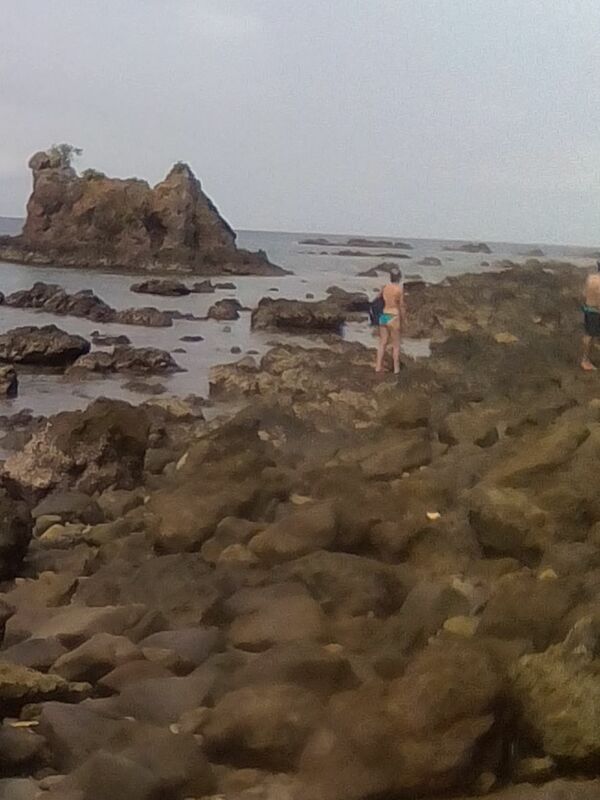 We have the maliit na nalayag a rock formation shaped like a resting camel, which guests always like to climb to take photo of the sunset with them. 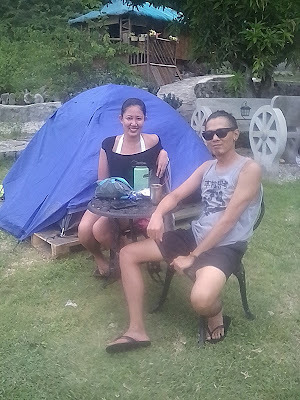 As we have a camping site at the back of the resort there were campers and backpackers who spent their overnight stay with a bonfire. 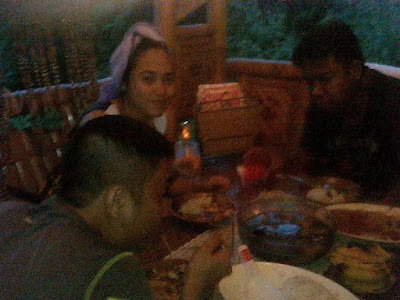 Even when its habagat we cant stop our guests from coming. They came to stay as they find our place their second home. 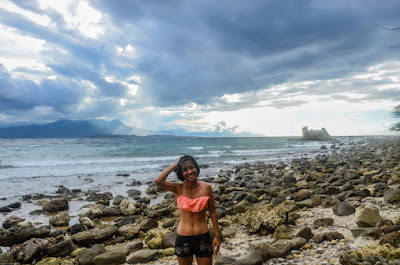 One think about Isla Verde is that it is pretty even if it is raining. 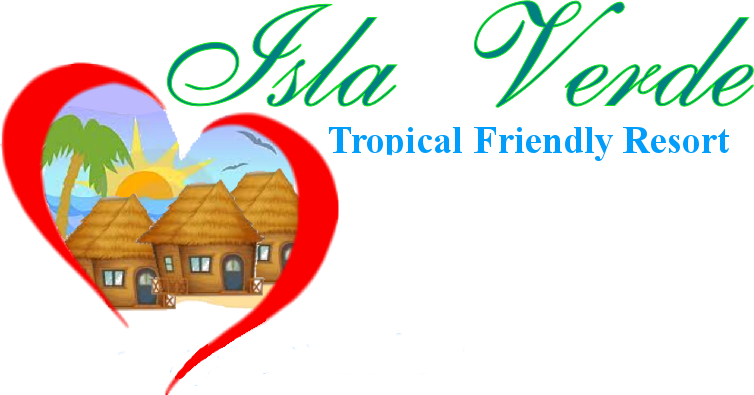 From the management and staff of Isla Verde Tropical Friendly Resort, we give thanks to you all for visiting our place. We hope we see you back in 2017. 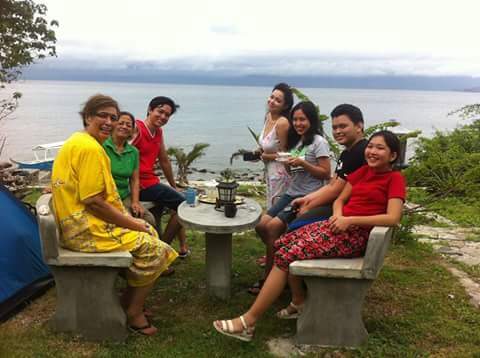 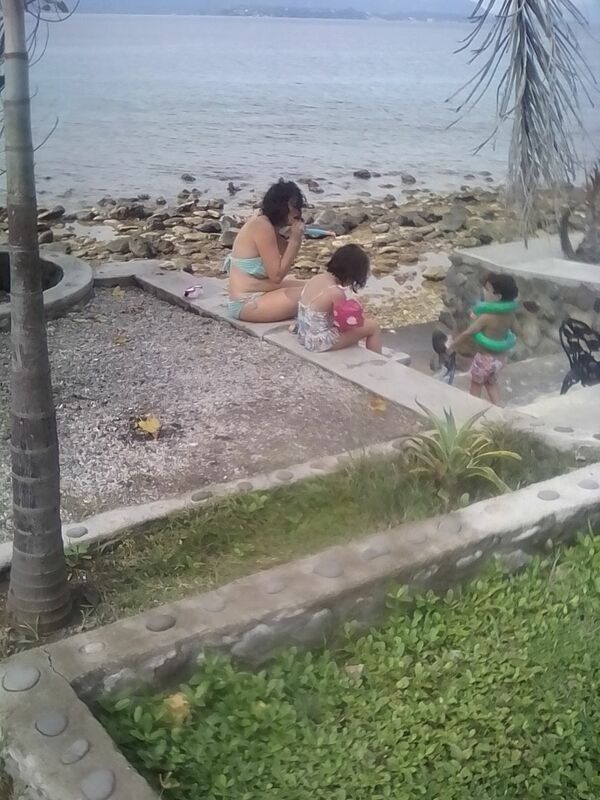 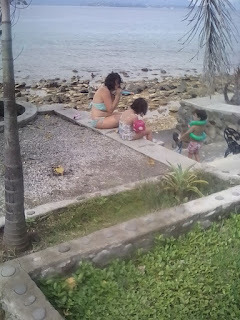 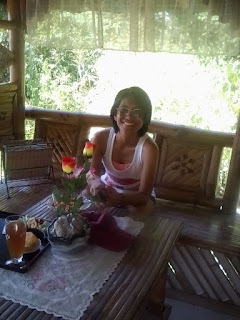 October is our rainy season and yet we still had visitors who came and enjoyed our place. 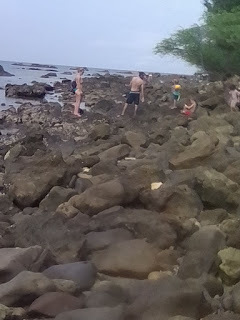 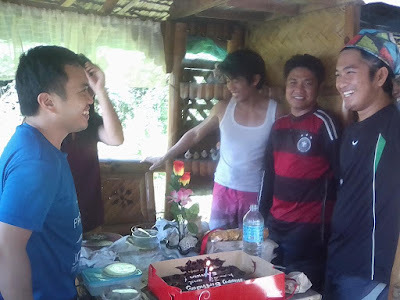 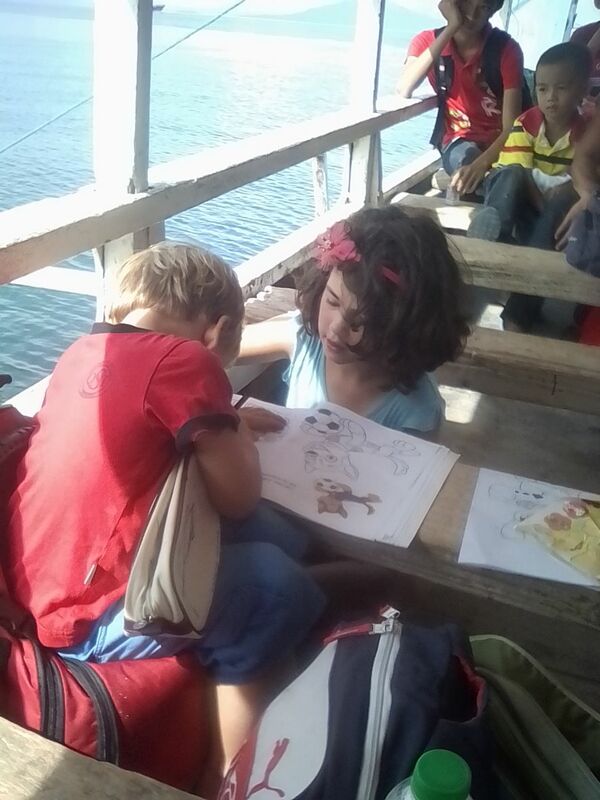 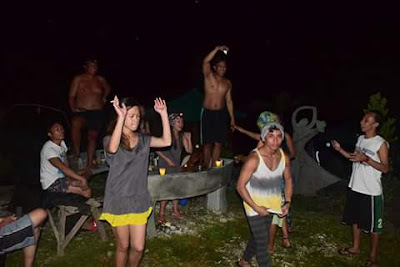 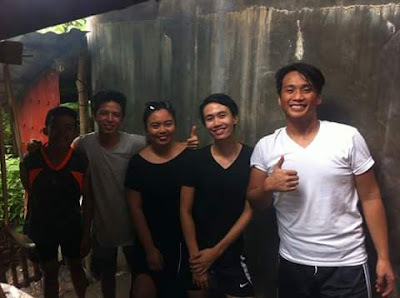 There are groups who came like Khristian group who celebrated their friends' birthday in their favourite shelter the first kubo which faces the sea. This group loves snorkelling. 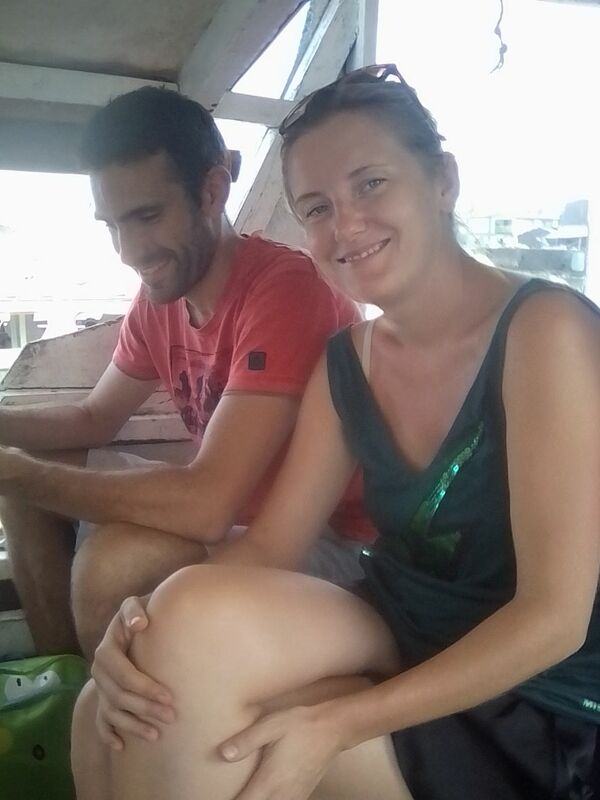 On their stay after having lunch, they rented a boat and took a boat tour around the island to find more place sfor diving and snorkelling. When they got back to the resort they were happy as this time they had more fun on their second visit to the island. 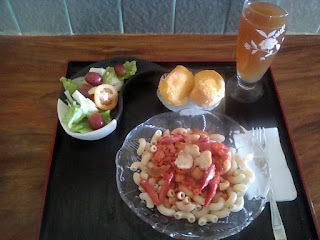 At night they asked me to grill the meat they brought and I made a special sauce for them and prepared a salad for dinner. 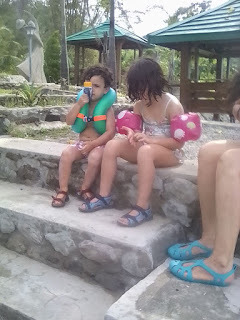 The thing I cannot forget from them is how they sang the Happy Birthday song to the tune of Ave Maria to their friends Camille and Marcus. We also had some walk in French exchange students from Ateneo de Manila, Quezon City, Oscar and his friend, Jean who are studying in U.P. Diliman. 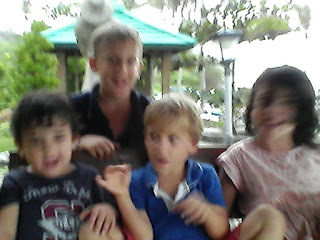 They are taking up Economics. 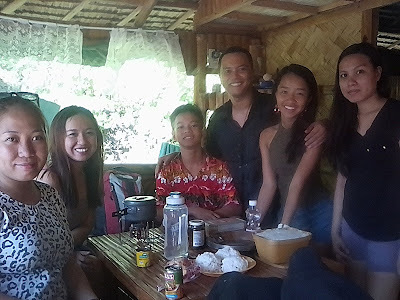 They stayed for couple of days as its their semestral break. 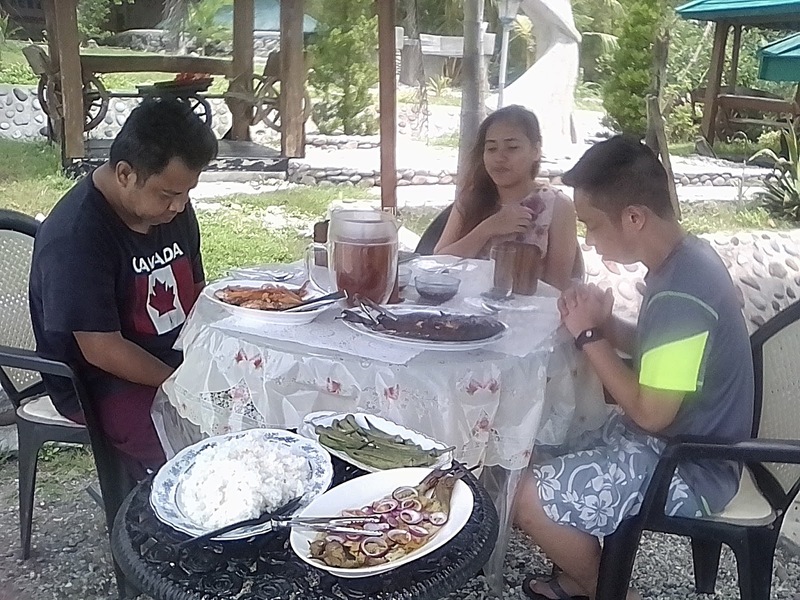 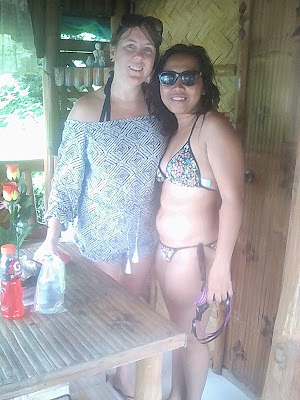 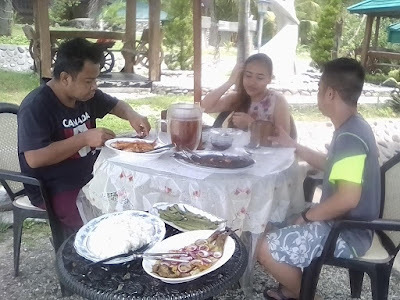 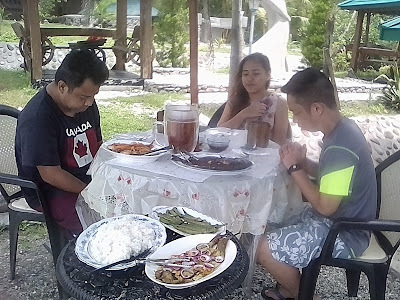 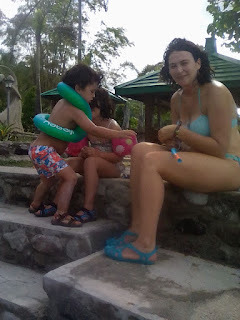 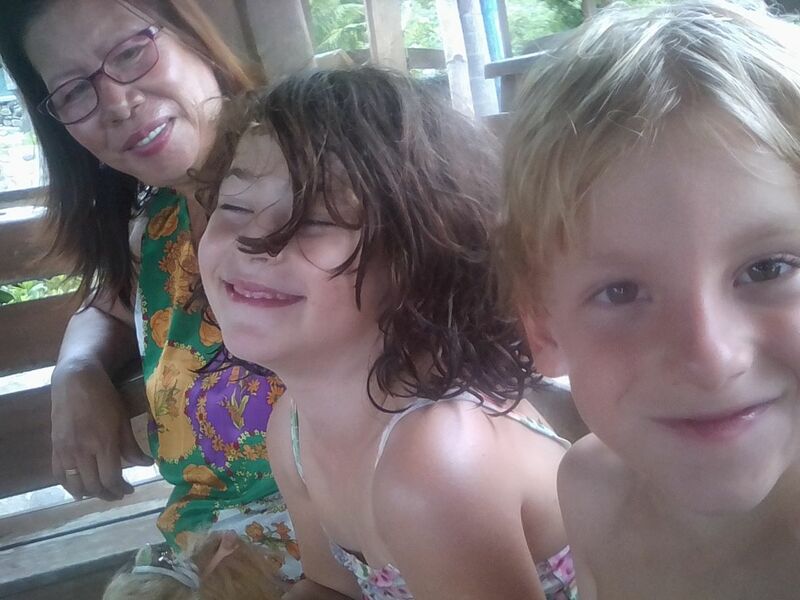 They enjoyed the snorkelling and enjoyed the Filipino dishes that I prepared to them and kept asking for more with each meal they had. 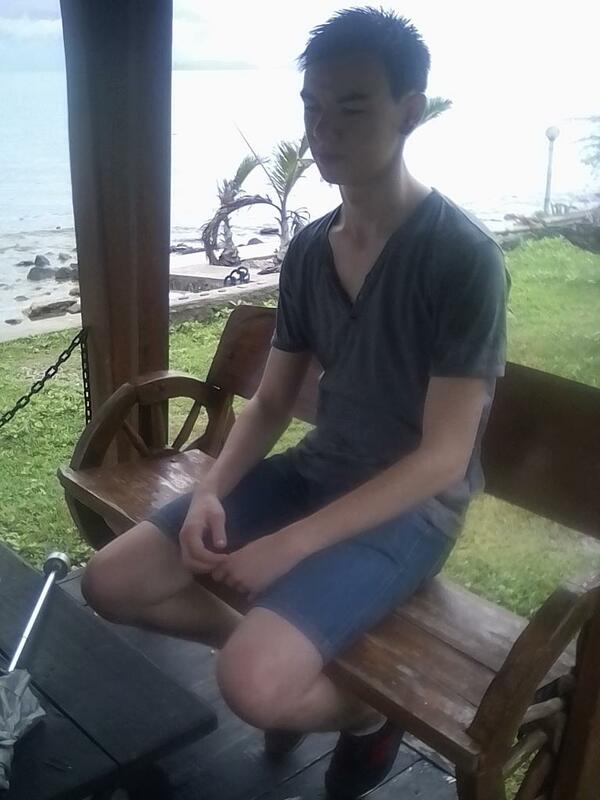 Because Jean, has a skin problem with the sun, and it began to hurt him a lot, after 3 days he asked Oscar to go home. But they were both happy and enjoyed their stay in our resort. As we had so many holidays and typhoons last October, guests keep coming. Some stay for overnight just to chill, relax and be with their friends for a short period of time for bonding. Guests say they think of our resort as getaway, their second home as well as their hideaway. 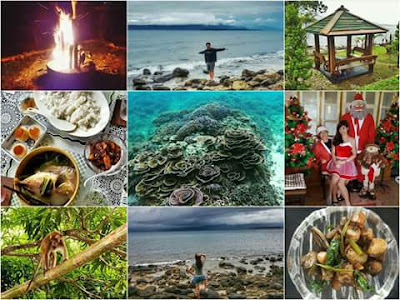 We had some guests stranded from typhoons Karen and Lawin and yet they still had fun snorkelling and when the weather was cold, they enjoyed relaxing with their loved ones in bed. 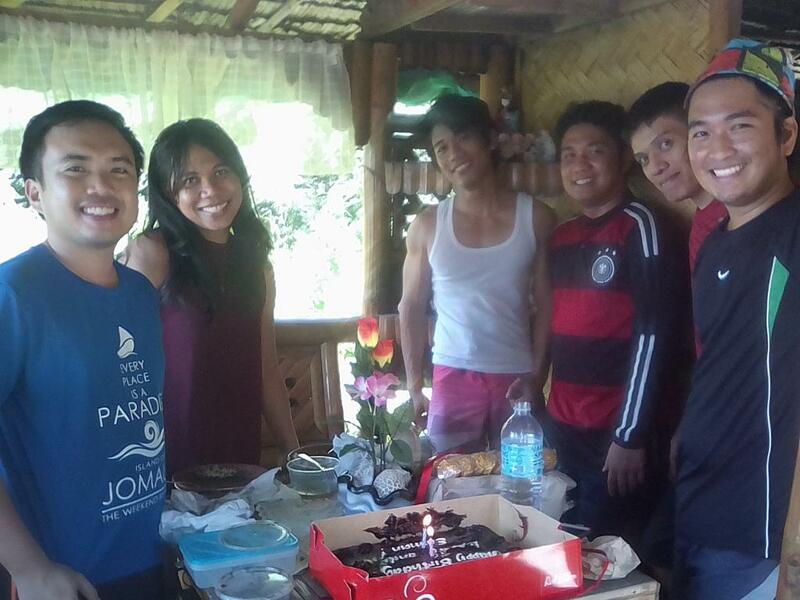 More guests have celebrated their birthday here. 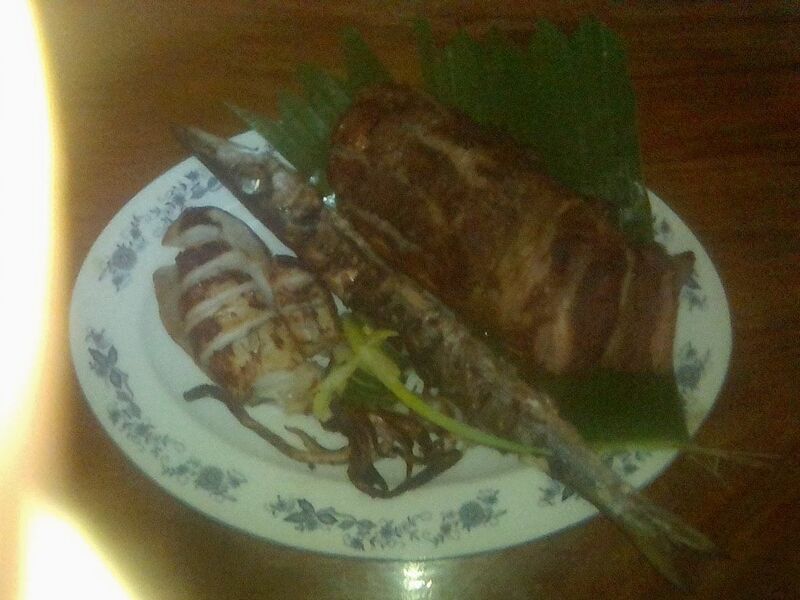 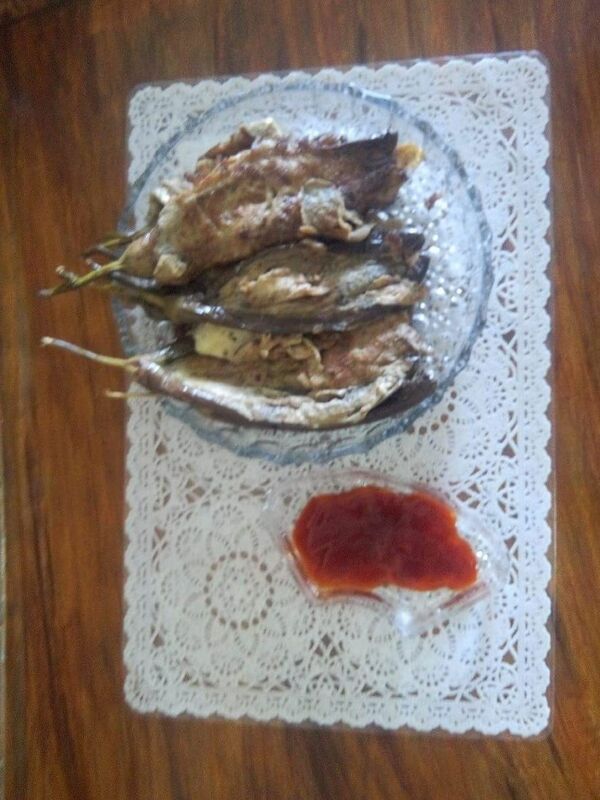 Just a simple celebration with their partner, food that I prepared and drinks while watching bonfire. 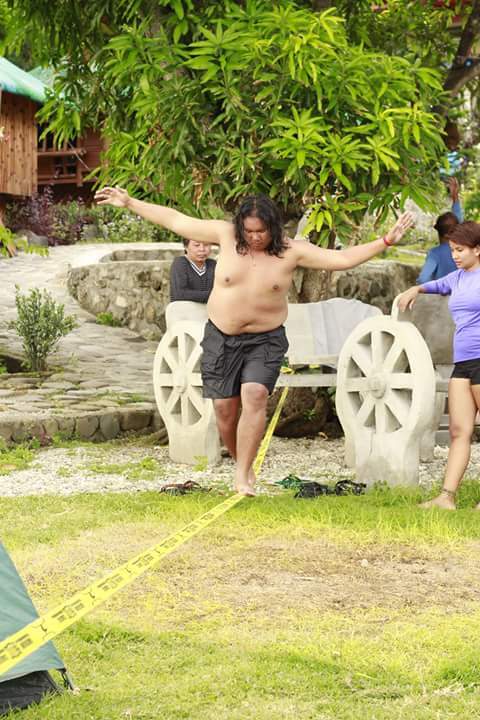 We also had a group of campers who celebrated their anniversaries here in our resort, did some activities and had parties at night. 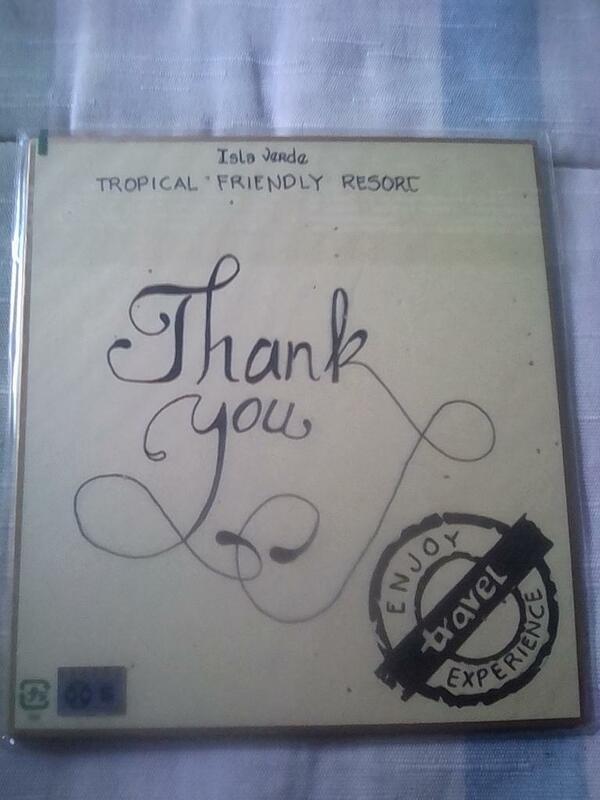 Thank you for visiting our place.